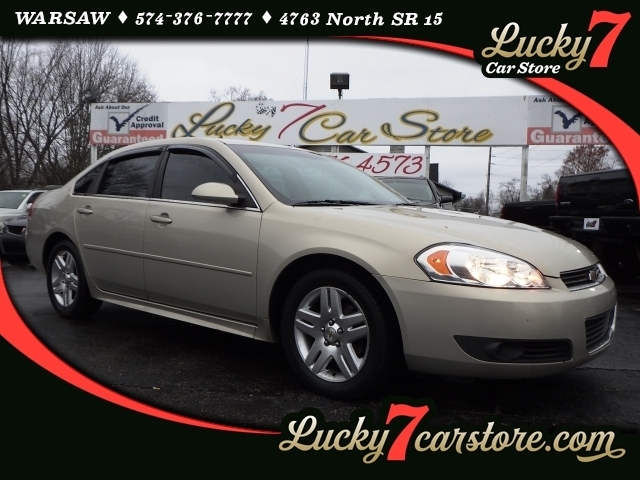 DEALER CONTACT INFO: Call Lucky 7 Car Store of Mishawaka today at 574-314-5368 TO SCHEDULE YOUR TEST DRIVE of this 2004 Buick LeSabre Custom! Lucky 7 Car Store of Mishawaka serves Mishawaka, South Bend, & Elkhart Car Buyers. You can also visit us at, 1112 East McKinley Ave Mishawaka IN, 46545 to check it out in person! Emissions: Emissions Certification, Cff (clean Fuel Fleet) Lev (low Emission Vehicle). Additional Options: Sound System Feature, Xm Satellite Radio / Is 100 Channels Of Digital Quality Sound That Goes Wherever You Go-coast To Coast. Displays Song Title, Artist And Entertainment Genre.